Unspeakable Grace: Let Him lead. 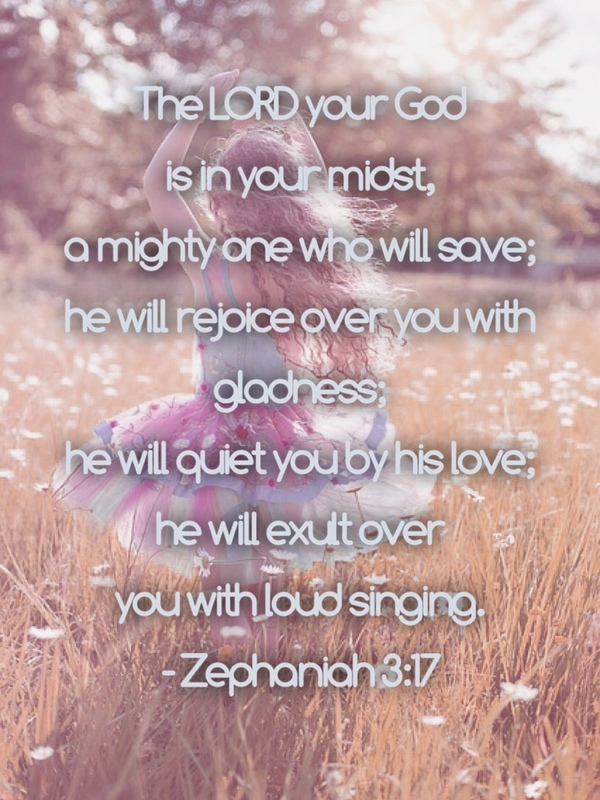 The year is still new and the Lord is indeed still doing a new thing in your midst. Squint if you have to, but don’t miss it today. Determine to press past the hard and see the Truth today. Inhale hope. Exhale doubt. Embrace the wonder. Cherish the mundane. Do the thing – just that one right there in front of you. Let Him lead. 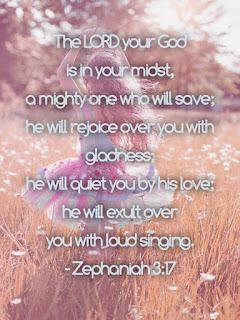 He will sing over you. Go with it. Praise Him right back. You’ll dance like you’ve never danced before – even and especially across a cold January floor. You’re over halfway there already, love. Dance on.